The University of Newcastle is an environment where every employee has an opportunity to succeed and really put their stamp on their field or profession. As an employee of the University, you are part of a team that is focused on making a difference in our local communities, nationally and on the global stage. The University is a large and complex organisation. During your time at UON, you will have many questions regarding aspects of your employment. We can help you find the answers you are looking for. Try using the website search bar or contact the relevant area for further assistance. 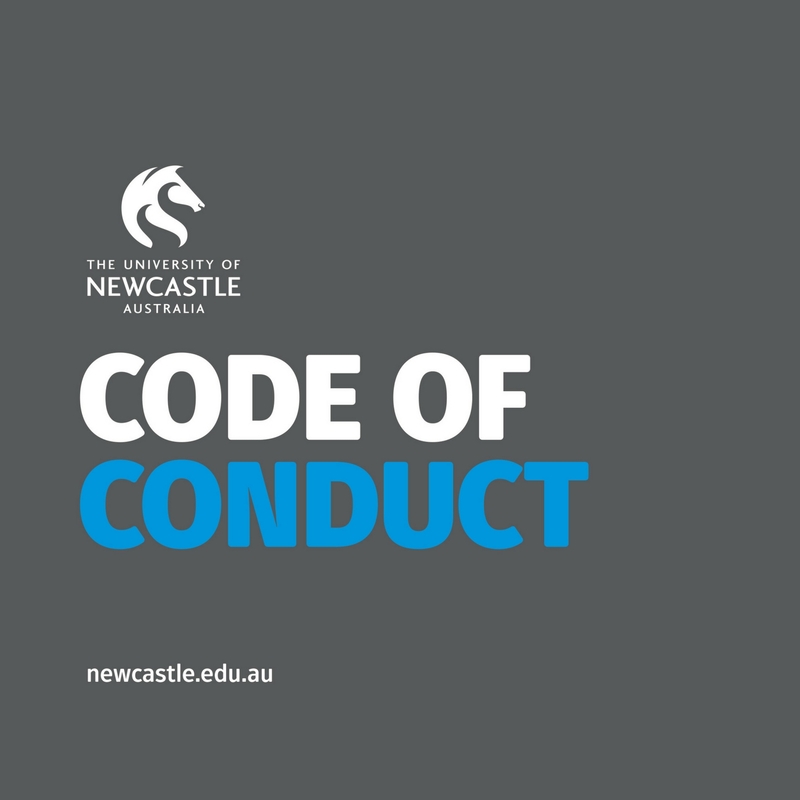 Our code of conduct is centred around five core values. It provides a blueprint for how staff and students should act and make decisions. Through this initiative, UON aims to develop, support and engage a highly valued community of sessional academic staff. 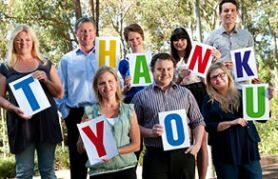 As a member of staff you can support existing University of Newcastle projects and priorities that are important to you.